The applications for the 3rd Competition were submitted by 204 musicians from 33 countries. The preliminary open auditions were carried out from December 5, 2018 to February 7, 2019 in well-known concert halls and educational institutions of the world. 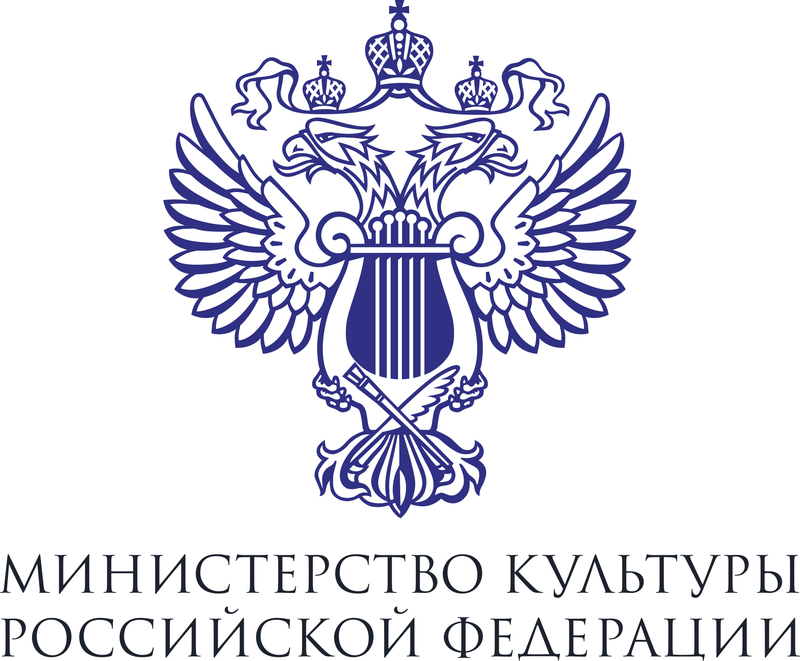 The International Selection Board, headed by Alexander Romanovsky, chose 24 semifinalists who will come to Moscow for further participation in the Competition. They are young pianists from Russia, Japan, the United Kingdom, Bulgaria, Belarus, China, Slovakia, South and North Korea. The international jury includes Alexander Romanovsky (the Chairman, the Artistic Director of the Competition), Vladimir Ovchinnikov, Vanessa Latarche, Mira Marchenko, Sonia Simmenauer, Marko Ryaskov, Nicola Campogrande, Boris Bekhterev, Katia Skanavi and Igor Chetuev. 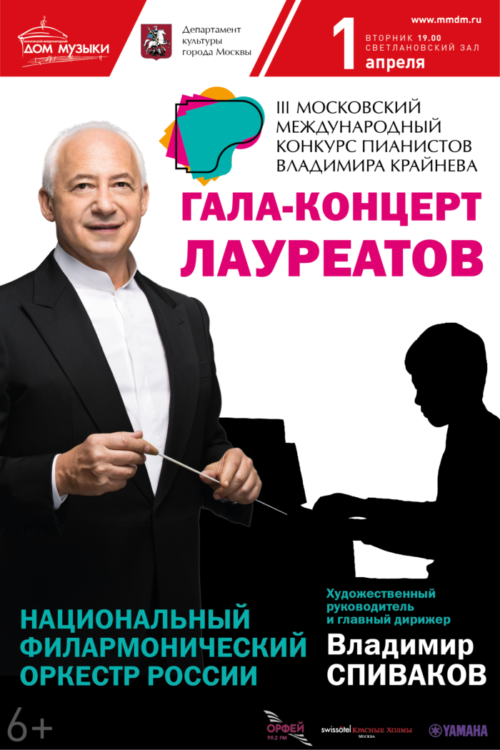 The First Vladimir Krainev Moscow International Piano Competition was held in 2015. The winner in the Junior Group was Shio Okui (Japan), in the Senior Group - Daniil Kharitonov who later won the 3rd Prize and the Bronze Medal at the XV Tchaikovsky International Competition. The winners of the Second Competition in 2017 were Zan Hun Choi (DPRK) in the Junior Group and Timofey Vladimirov in the Senior Group.